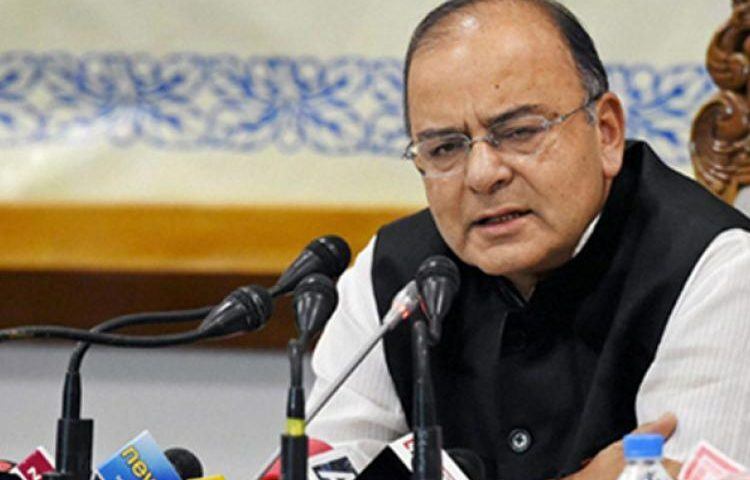 New Delhi: Finance Minister Arun Jaitley on Monday introduced in the Lok Sabha two bills that would extend the Goods and Services Tax (GST) regime to Jammu and Kashmir. The Central Goods and Services Tax (Extension to Jammu and Kashmir) Bill, 2017, would provide for levy of the GST on goods sold and services rendered in the state, while the Integrated Goods and Services Tax (Extension to Jammu and Kashmir) Bill, 2017 seeks to levy the tax on inter-state movement of goods. Jaitley introduced both these bills in the Lok Sabha. While the GST, which replaced more than a dozen central and state levies, came into effect from July 1 all over the country, the Jammu and Kashmir assembly passed a resolution adopting the constitutional amendment only on July 5. Thereafter, the president issued an ordinance extending the provisions to the state. This was necessary because of the special status that Jammu and Kashmir enjoys in the Constitution. The state of Jammu and Kashmir passed the Jammu and Kashmir Goods and Services Tax Act, 2017 which came into force on July 8, 2017, the statement of objects and reasons for the two legislations said. The Central-GST would be imposed on intra-state supplies in the state and the integrated tax on inter-sate supplies. But with the state adopting the law, ordinances were promulgated. And now the legislations have been introduced to replace them. As Parliament was not in session and an urgent legislation was required to be made, the president promulgated” the Central Goods and Services Tax (Extension to Jammu and Kashmir) Ordinance, 2017 and the Integrated Goods and Services Tax (Extension to Jammu and Kashmir) Ordinance, 2017 on July 8, said the statement of Objects and reasons of the two bills. After the Central GST Act or CGST and Integrated GST Act or IGST was approved by Parliament in the previous Budget session, all the states, excepting Jammu and Kashmir, had passed legislations adopting them and a State GST.